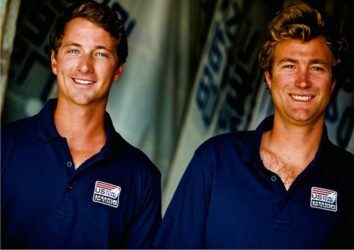 Thomas Barrows and Joe Morris have earned selection to Team USA for Rio 2016 Olympics. 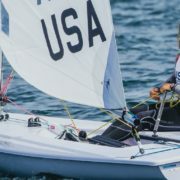 The pair have been together longer than any other active U.S. 49er team, and have diligently worked their way up through the ranks over the past three years by training heavily in all weather conditions. 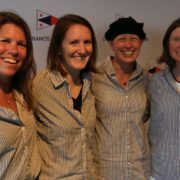 For Barrows, this will be a second shot at the Olympic podium, having represented the U.S. Virgin Islands in the Laser class in 2008, before starting to sail under the U.S. flag in the 49er.